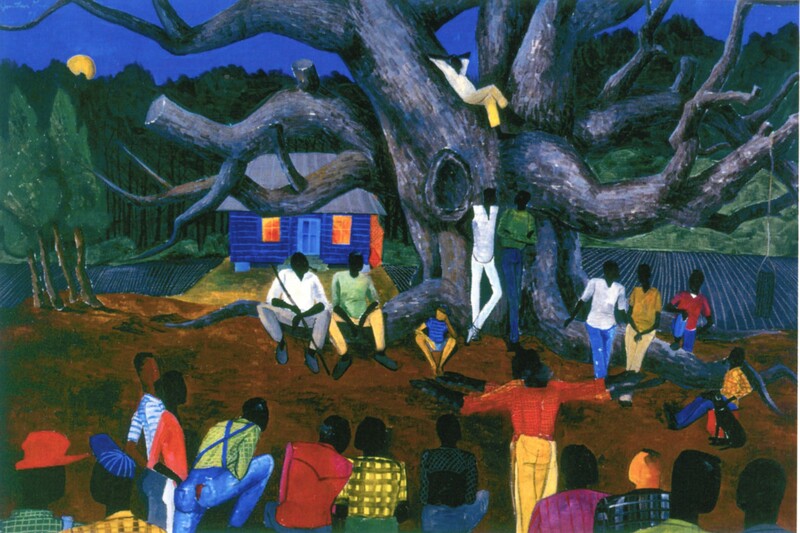 Discovering the Legacy of African Cultures. 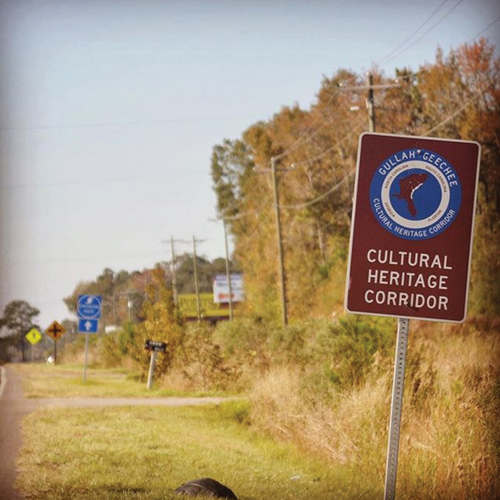 The Gullah Geechee Cultural Heritage Corridor is a federal National Heritage Area and it was established by the U.S. Congress to recognize the unique culture of the Gullah Geechee people who have traditionally resided in the coastal areas and the sea islands of North Carolina, South Carolina, Georgia and Florida — from Pender County, North Carolina, to St. Johns County, Florida. 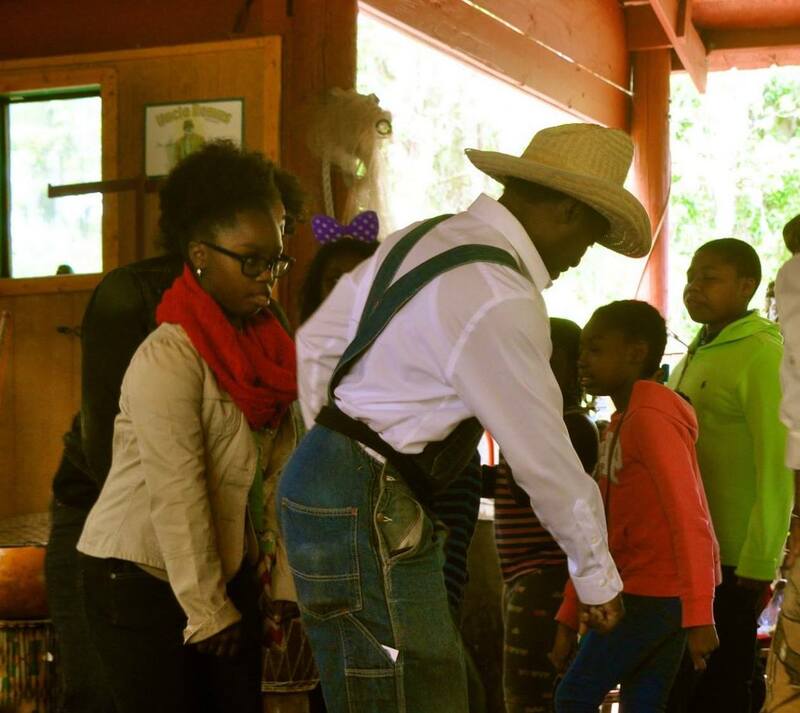 Throughout the Gullah Geechee Cultural Heritage Corridor today there are vibrant and historic Gullah Geechee communities. 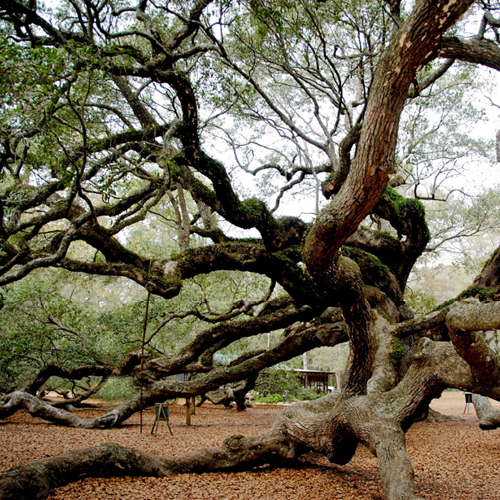 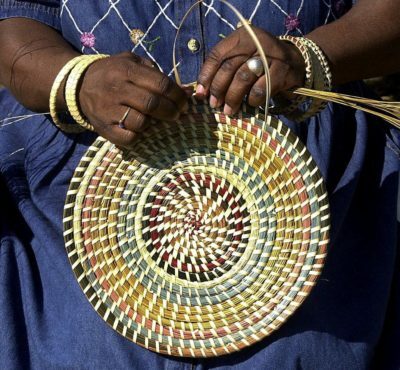 We encourage you to learn more about the Gullah Geechee people and their unique culture.